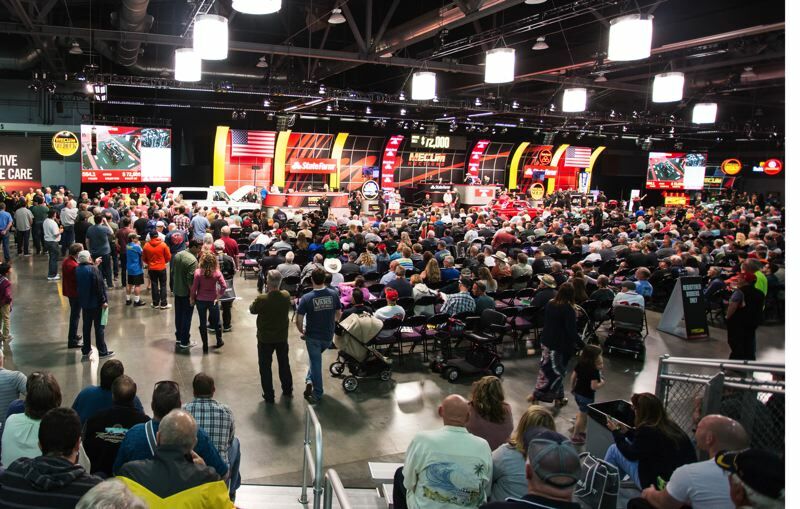 Mecum Auctions will return to Portland for a third time next year, even though their recent collector car sale made less money than the first one in 2015. With a lineup of 461 vehicles for sale, the June 16-17 auction grossed $7.9 million in sales. That compares to nearly $9 million from 480 sale vehicles last year. But the results were good enough for the company to immediately announce it will return to town in 2015. 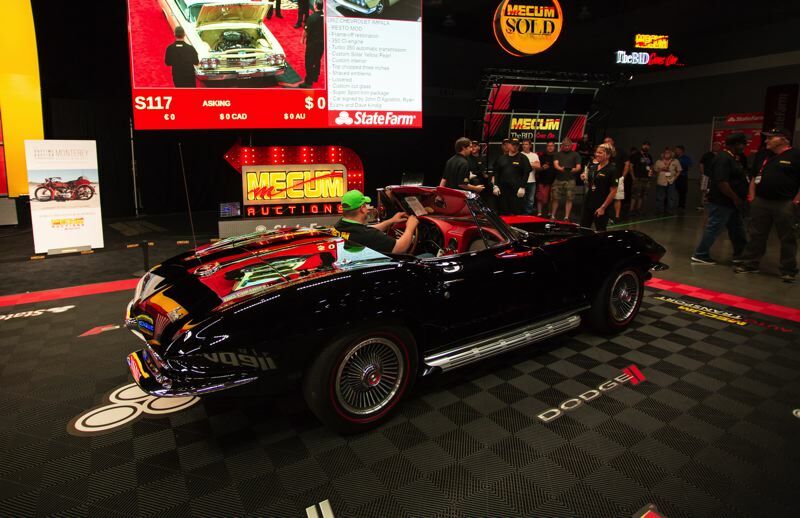 Mecum came to Portland last year after logistics proved difficult in Seattle, where they had previously held a series of auctions. The company will be back on June 22-23, 2018. 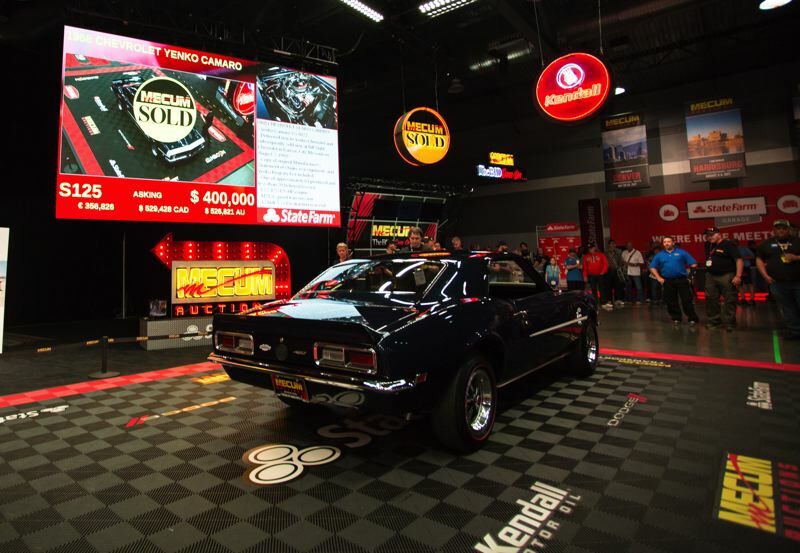 This year's auction was topped by a well-documented 1968 Chevrolet Yenko Camaro that sold for $395,000. Just having the auction held in Portland boosted the local economy. 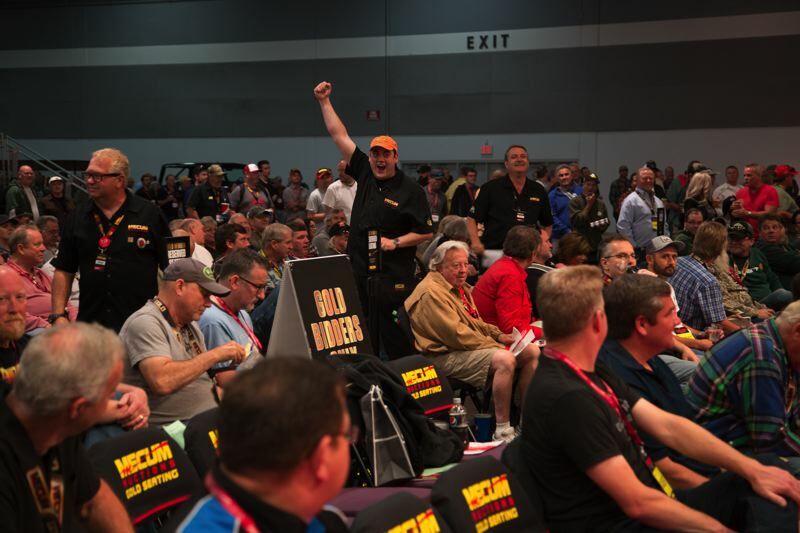 Mecum brought 150 employee to town to staff every aspect of the operation, from the auctioneers to the camera operators and the full production studio that beams the proceedings live to NBCSN and prepares the recorded broadcasts. The company also rented all four halls at the Expo Center where the auction was held to store all 461 vehicles inside.